...I have to say how much fun I had shooting mine the other day. Sure, it is homely as a mud fence - certainly the most unappealing pistol design I own. But that trigger - wow. It verged on boring to shoot a big hole in targets at my standard 30 feet away. This pistol represents an astonishing value in a 9mm. I know why it was killed off, but the poor old PPX is still a ton of fun. muckaleewarrior71 and sunny08 like this. Part of the reason I've ordered a PPQ is due to how much better I shot my buddies PPX than all his other pistols. I too hated the look and feel but agree it could drive tacks having shot a few at Greet and Shoots. Yep, Walther's Ugly Duckling of a gun. It's so ugly, it's kind of cute. Around 2000 rounds with mine, and it has been pretty much flawless. Had a couple of failure's to return to battery my first range session. That was me. Corrected after I fixed my grip. I pretty much learned how to shoot with that PPX. Not striker, but partially pre-cocked hammer fired. I still have one and will keep it. I’d never heard of it and found my first at a gun show. I’m glad I bought it. ^^^^^ Couldn't agree more! Great handgun. Flawless going on four years. Still out shoot friends and my brother who all own handguns with numerous bells and whistles at twice the price. I'll keep both, a 9 and 40. 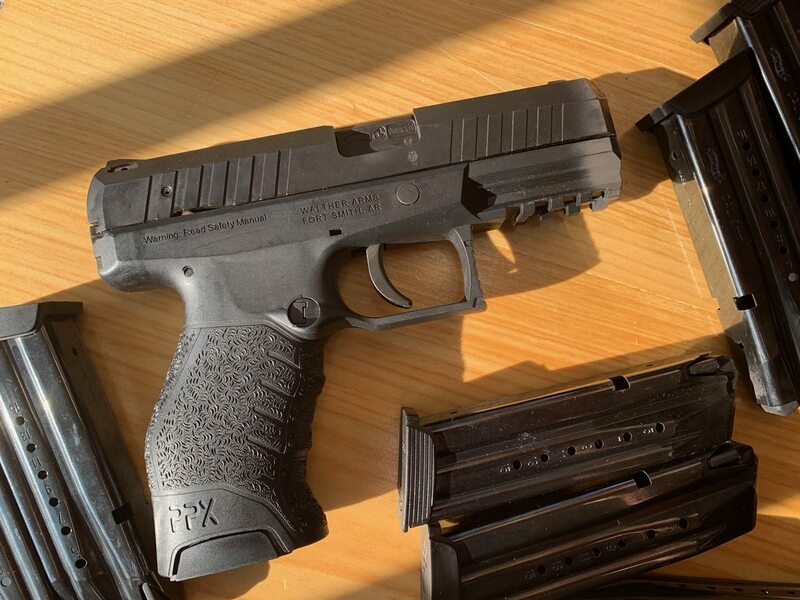 The only problem with the PPX today is that one could have gotten a P99 and now a PPQ for just peanuts more.